We were fans of The Office. We were also fans of V, Community, Revolution, Galavant, and a host of other one season wonders. Is it watched by many viewers? Did it make a lot of cheddar $$? Did it last a long time? Was it impacting and made me think? How creative was it, and unique? I compare our feelings with ABC’s Lost. We initially binged the first 2 seasons to catch up, but then faithfully watched the remaining seasons with anticipation. The story pulled us along, drew us in. Sure there were some less-than-amazing episodes, but in general the story was compelling and seeded the right level of intrigue to keep us (and millions of others) hooked. For ABC, it appears to be a highly successful show in that it lasted 6 seasons and still generates buzz. J.J. Abramms looks like he’s gone on to good things, and many of the cast have moved further in their respective careers. It’s easy to throw stones from the sidelines, and we look at Lost in hindsight, but what made one show so magnetic and another about as exciting as vanilla ice cream? An inverted question also comes to mind: can a show in today’s markets be as “successful” as Lost and how? Expansive and elaborate world building is at play, and the designers continue to excel in visualizing that effort. 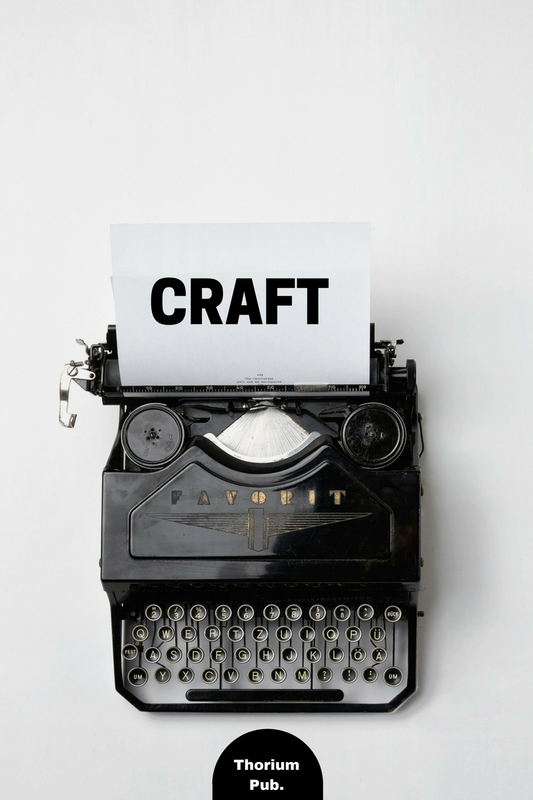 Many complicated characters: there’s a lot to work with. Story elements and interpretation: I was impressed by several elements of The Wizard of Oz and how they were interpreted for TV. Each episode is packing a lot of details and complexity, rushing the viewer along a complicated (and mostly unrevealed) story arc. At least we have the Yellow Brick Road as a constant guide. Visual elements, for the screen, like magic and scenery are amazing and costly: for a weekly TV show they draw down the budget, making each episode that much more value-responsible. No significant names to anchor the show on. As a viewer I like that, but I can understand a network leaning on name-value to get viewers to a show. That’s why we watch The Great Indoors; thanks Joel McHale. 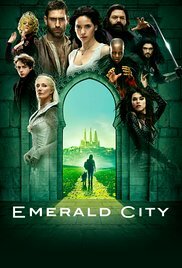 By comparison, each episode of Emerald City leaves me thinking, “Gosh, I saw a lot of things happen, heard a lot of dialogue, had a bunch of visual elements thrown at me, but it was too much to process well, I don’t have strong feelings for any of these characters, and frankly don’t have any stake in this story yet. Except for West, kind of. In some sick way I actually do want to learn what drives the whore house managing wicked witch. There are a couple of forces at play in TV which make me reflect on authorship and the business of story telling. 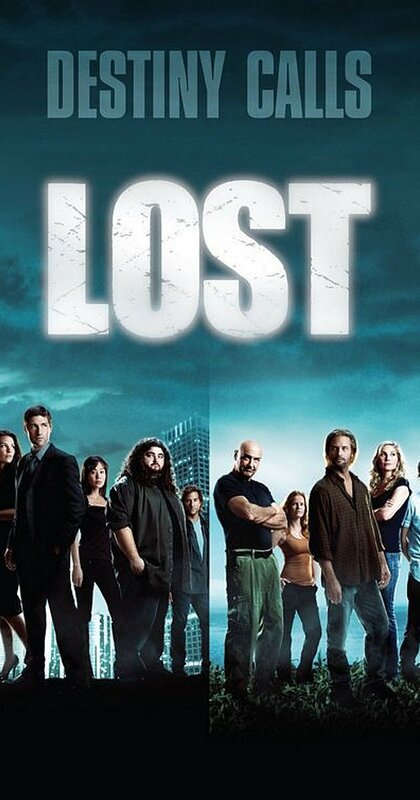 When Lost came on the scene, we were just hitting the mainstream idea of DVD seasons being released in box set and online streaming was just coming of age. The concept of a binge was born. Fast forward a decade and networks are purposefully releasing whole seasons in one swipe, placating viewers with several hours of their favorite show all at once. Serialized TV on the networks remains, but the competition between established networks like NBC, ABC, and CBS, their respective empires of cable channels like FX and USA, and newcomers like Hulu and Netflix have changed the way TV is produced and distributed. Starting up a new show is no small feat. There are many, many options available for viewers, making it all the more important to hook them early and keep them gushing about their favorite shows. If a show can’t do that, then get it off the air. There are many ideas out there, and the marketers and psychologists (I mean… analysts) are using science and big data to hone their offerings to target viewership. I wonder how many networks take an approach that says, “We’ll invest in these 5 staple, these 5 new things, and know that we’ll pull the majority at the end of the season but maybe, just maybe, we’ll get another Walking Dead (Lost)(The Office)(Game of Thrones).” They are looking for that unicorn, and looking to replicate it. Sound like Silicon Valley? It’s probably a little too close to the truth! As a viewer, I realize I’m a commodity. My attention is for sale. I’ve come to appreciate producers that plan new series as stand-alone packages: I loved The Night Manager and am enjoying Taboo because they have a clear end point. No need to worry about hooking me to Tom Hardy; just need to keep me entertained for a couple of episodes. Like a very long movie broken into pieces. I liked Stephen King’s The Stand way back in the day for that same reason: no need to rush the story to fit into 2 hours on the big screen. We’ll see where things go. My fear is burning out viewers. How many false starts will someone accept before they cry wolf? Networks need more than a great pilot to make a splash; they need a great pilot season! Special effects alone won’t hold viewers. Great story, however, will. A great lesson to keep in our minds as authors and readers. What about you? What TV series have held your attention and remained compelling through time? Join the conversation in the comments below! My beloved Lost! I just watched “The Constant” the other night, one of my favorite if not the favorite episode of mine. So good. We also sort of binge watch shows, usually through Netflix to watch a couple episodes at a time on the weekend. There are a few shows over the last few years that stick out in my mind that were good. Arrow is one that we haven’t finished yet (we’re maybe on the 5th season? ), but I’m really loving it. There are flashbacks in this show and even a strange island, so maybe that’s one reason I like it! It has really good character development. Fringe was also enjoyable with good characters and a mysterious supernatural side to it. Firefly is a favorite and one that ended too early. Chuck was a really fun one that I thoroughly enjoyed.